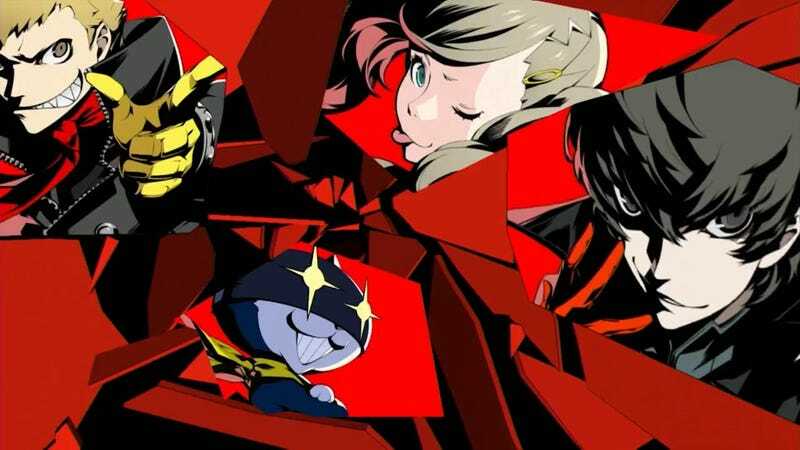 In a recent press release, Atlus has announced that Deep Silvers will be publishing Atlus/Sega titles in Europe, including distribution of physical releases. It’s an oft-used PR phrase that people have come to see as a general throwaway response. And while I can’t speak for every case, I can at least tell you that when it comes to publishing our games (and SEGA’s!) in Europe, it’s true. We are working on it. Or were, really, since we just inked a deal with Deep Silver to release multiple upcoming titles in Europe. Physical versions. Not to mention the SEGA title 7th Dragon III Code: VFD, which will also be published by Deep Silver. (Reminder: SEGA owns ATLUS!) Plus several other titles that haven’t been announced yet!